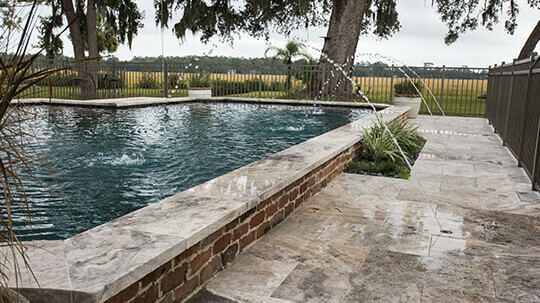 When you choose to hire qualified and experienced professionals, building a pool can be a simple and affordable process. 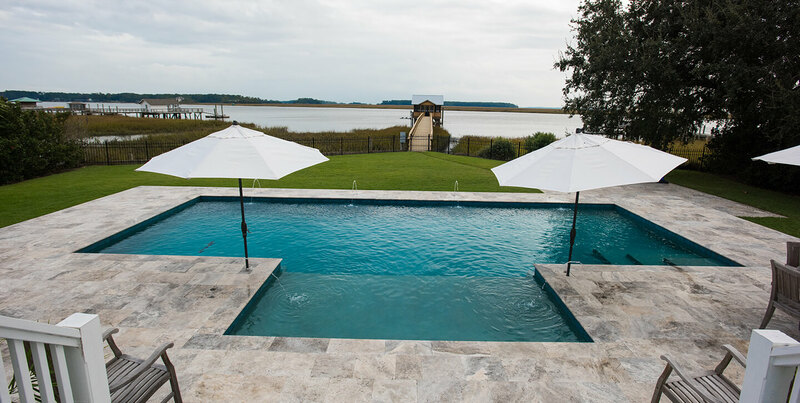 By making you feel like you are living on the water’s edge, a pool adds beauty and a sense of relaxation to your entire property. 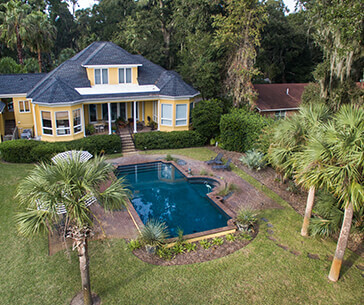 Clearwater Pools & Patios can help you achieve a serene outdoor living space by constructing a brand-new, customized pool that you and your family can cherish for years to come. Once you have had the opportunity to enjoy your new pool, you will wonder how you ever lived without it.